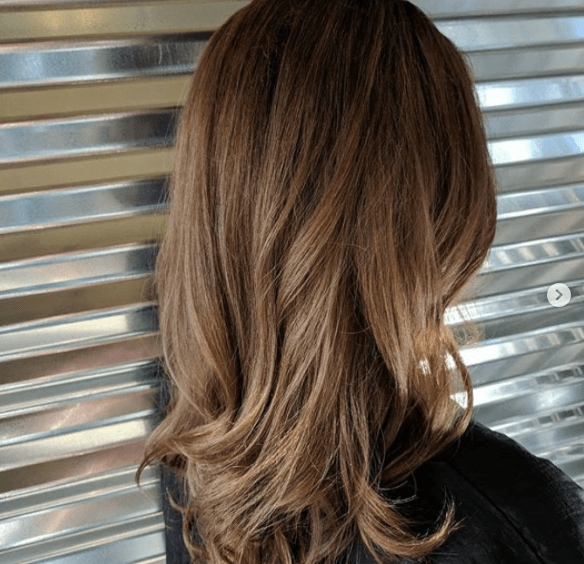 Thought balayage was reserved just for blonde highlights? 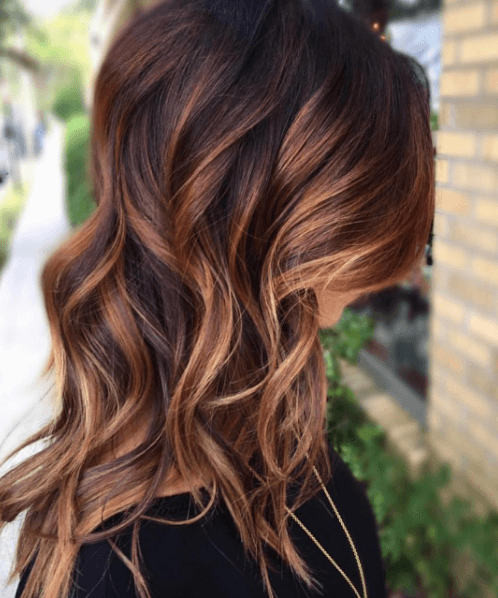 Well, these brunette balayage looks will prove you otherwise! 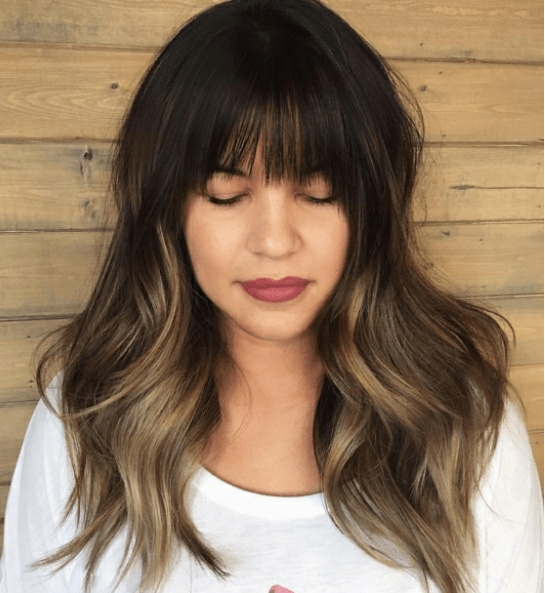 Balayage, which is the French word for sweep or paint, is easily identified by its subtle tones. 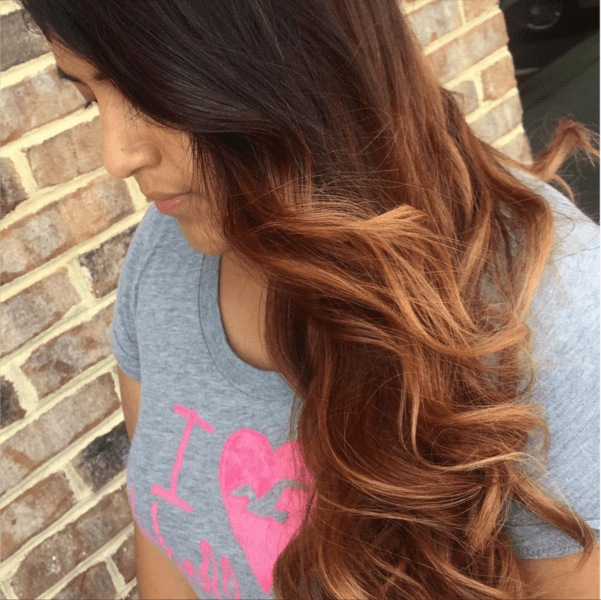 Brown balayage often combines caramels, chocolates, light brown, coffee tones and mahogany tones, which are hand painted to create a natural-looking style. 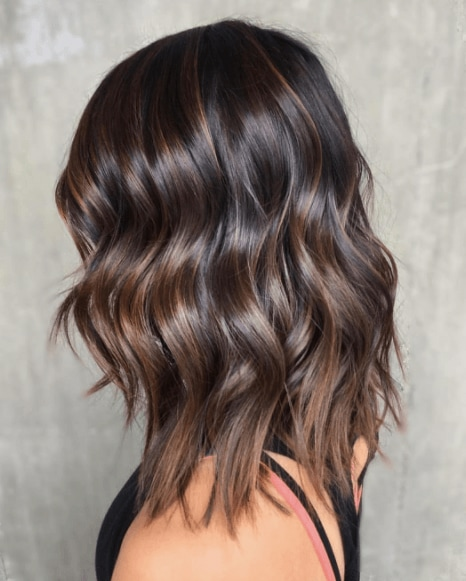 Love the idea of working balayage on brown hair? 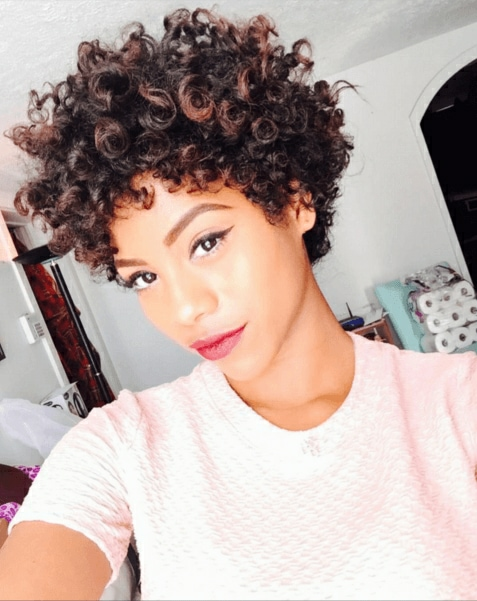 Step forward to our carefully-curated hair gallery, which proves that this trend works on just about everyone. We’ve combed the web to bring you our favourite looks – from the runways to Instagram – to help you feel inspired. 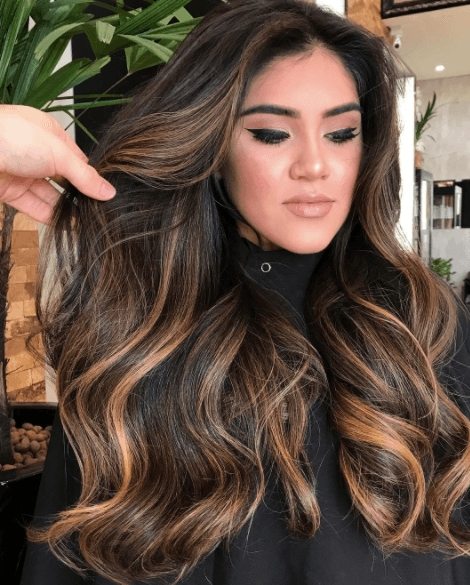 After all, it’s high time someone set the record straight about brunette balayage hair and how to make it work for your style! 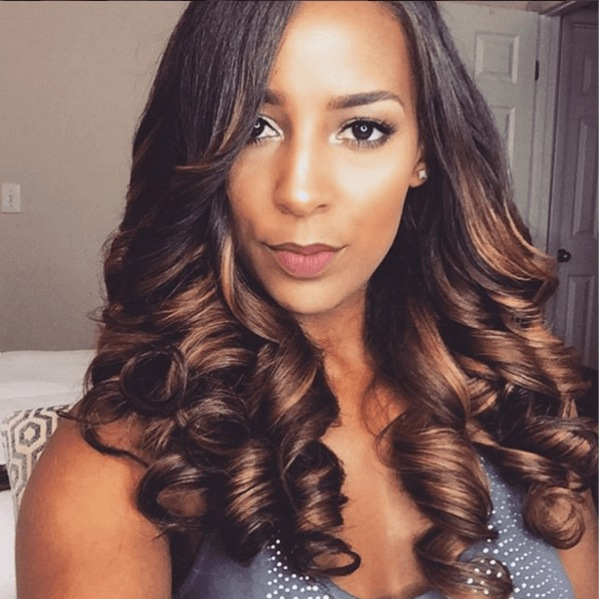 This is a great example of how to work barely-there brown balayage on natural black hair. 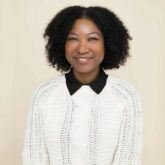 Just remember to keep your roots and face-framing tresses dark, and work the richness and warmth of your chosen hues close to your face, as this will help to compliment Afro-Caribbean skin tones. Editor’s tip: Balayage loves waves, so make the most of your gorgeous colour with tousled tresses. 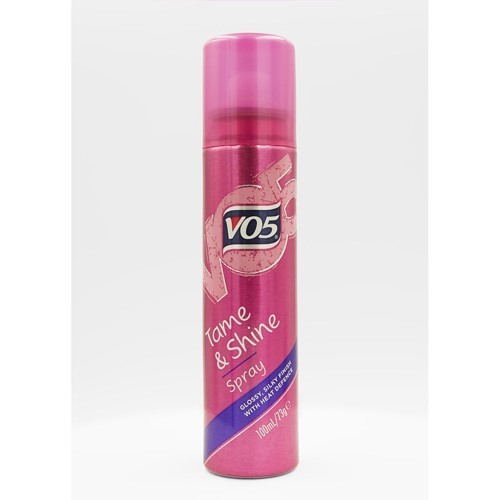 We suggest using the VO5 Smoothly Does It Tame & Shine Spray, as this will not only give your hair an ultra glossy, wavy finish, but it won’t weigh your hair down either (bonus!). Want something a little more daring? Nothing can beat a few well-place red highlights, paired with hints of brown and ultra dark roots. Editor’s tip: Whatever brunette balayage colour you choose, ensure that you make the most of it with a tailored wash and care set. 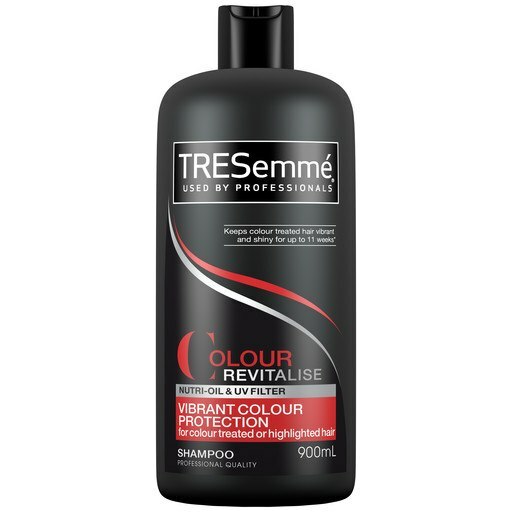 We suggest trying the TRESemmé Colour Revitalise Vibrance Protection Shampoo and Conditioner, which will gentle cleanse your strands and help to keep your hue looking its best! 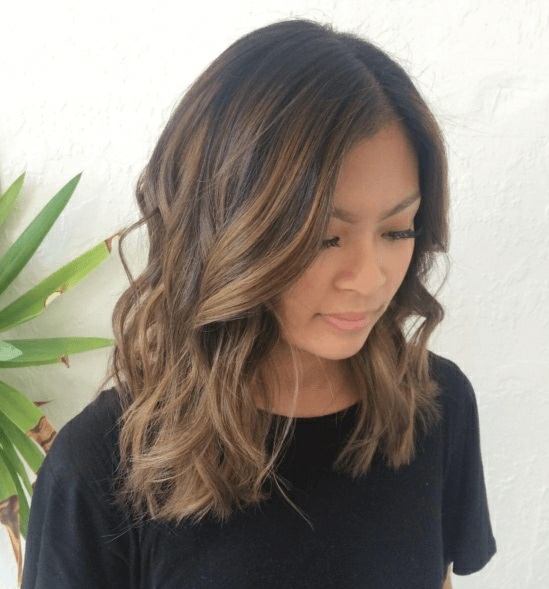 Thought balayage was only suitable for straight or wavy hair types? 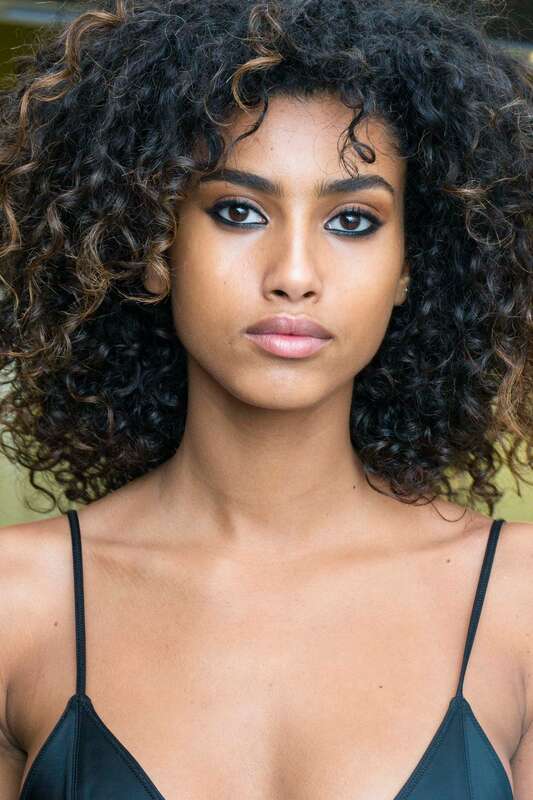 Then consider this your colouring wake-up call, naturalistas, because brown balayage is an incredible way to up your mane game this season! Why not try working warm brown hues to highlight the layers and textures of a choppy long bob? 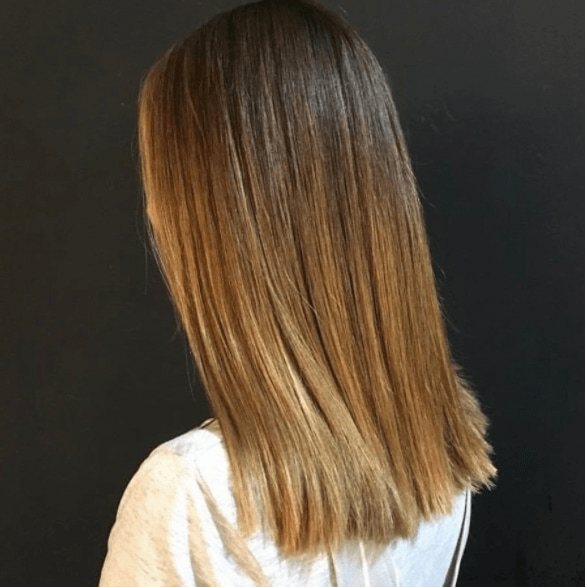 Taken from the runway, this fab ‘do nails two hair trends at once: beautiful brown balayage and a practical mid-length lob. Sign us up! 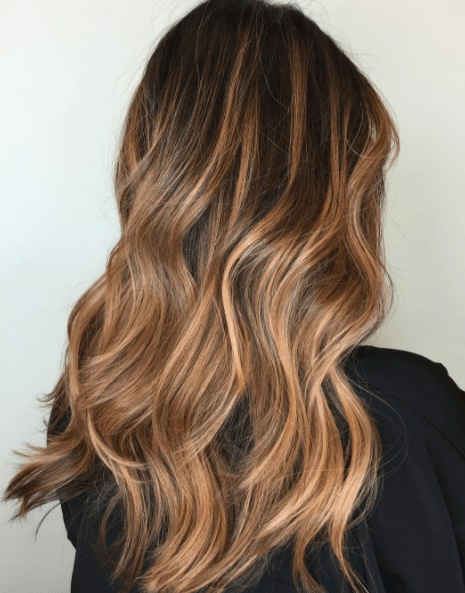 Want another reason to love the balayage hair colouring technique? Then know that you can personalise your look to suit your skin tone and face shape (yes, hair contouring is a thing!). 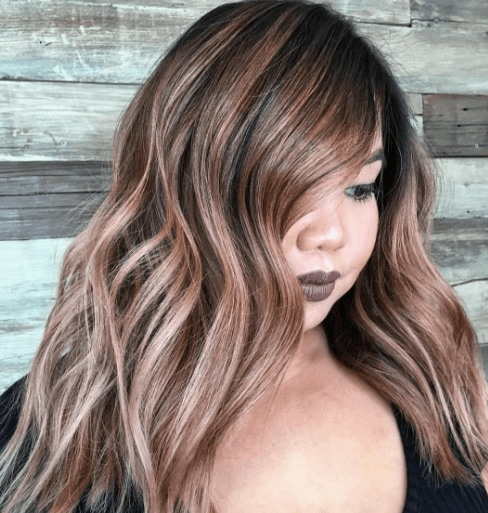 Work with your stylist to figure out the best shades and placement for your complexion, and you’ll soon have a look that flatters your face and suits you to a T.
Worried that brown balayage won’t work on Asian hair? 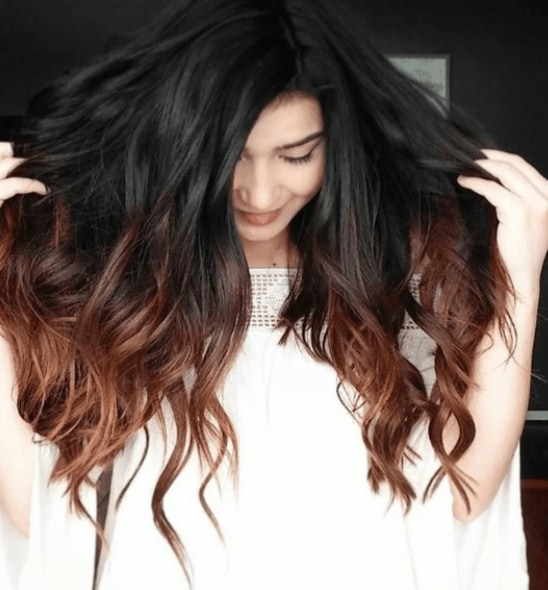 Don’t fear: the key to rocking this trend is to keep your brown tones within the caramel colour spectrum. 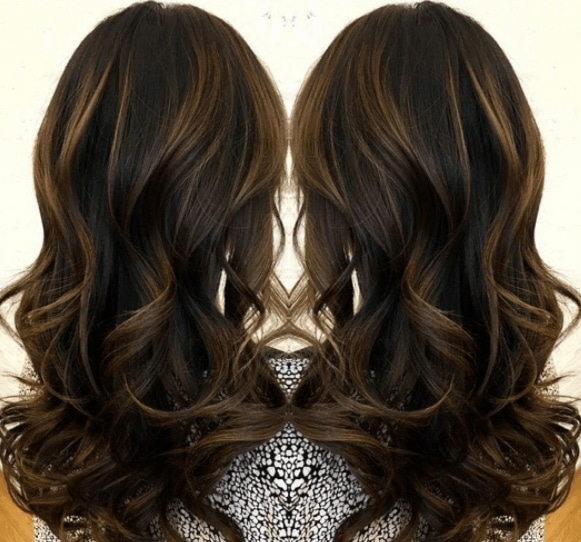 Have we tempted you with these sumptuous brown balayage looks? We thought we might. 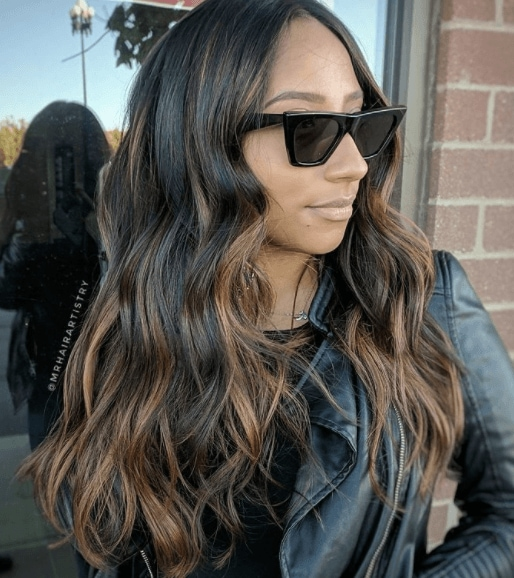 But if you’re still looking for a few more ideas to make sure you make the right choice, take a peek at our Balayage page for all the latest ways to work this highlighting technique!